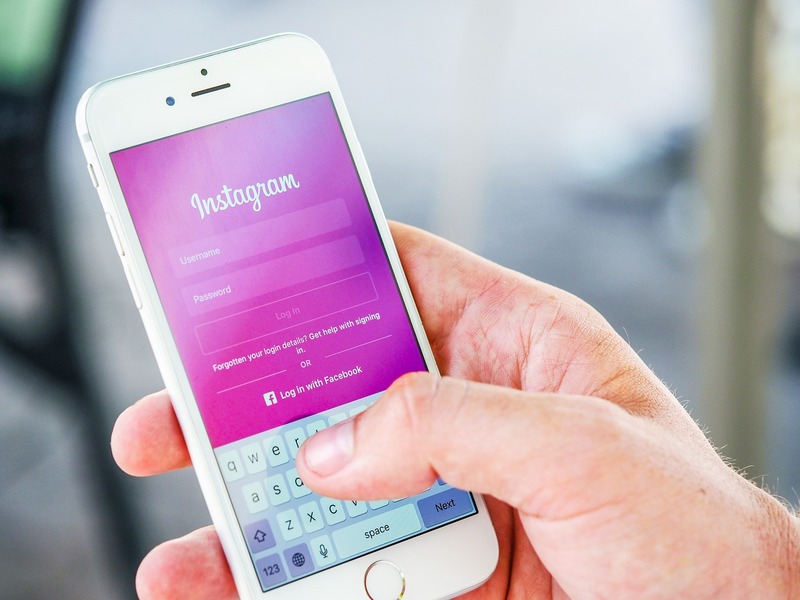 Instagram is a thriving community full of entrepreneurs and social media influencers. But did you know that there’s a fun side to it? This Instagrammer has a unique way of telling stories- he makes use of slideshows that mesh really well with the social media platform. 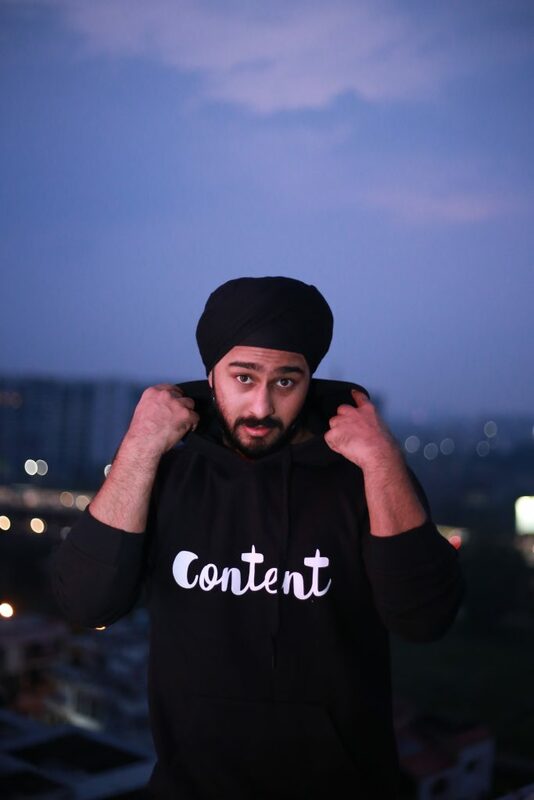 His “Swipe Left Stories” make him a funny social media influencer and one of the best accounts to follow. Jaws will drop at the sight of seemingly ordinary coffee cups being turned into amazing works of art. 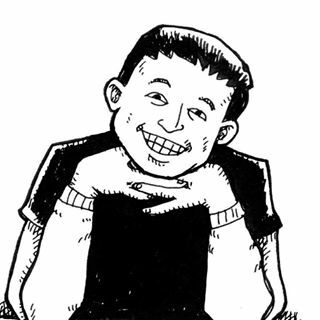 Josh makes things even more interesting with a smattering of jokes and funny anecdotes here and there. All his designs are inspired by current events, so make sure to come back every now and then. Remember the famous painting of dogs playing poker at a table with loads of money? 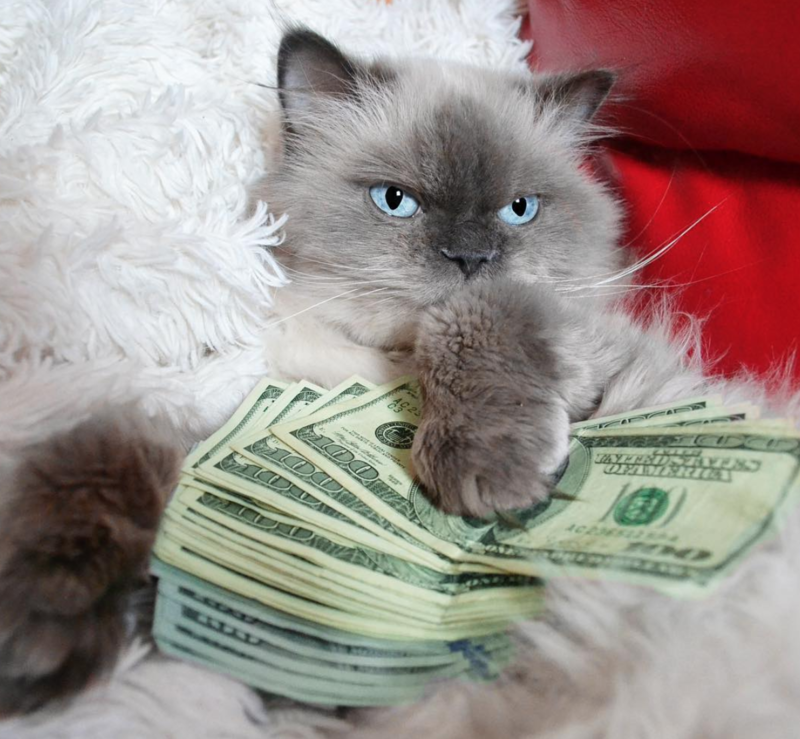 CashCats is similar in that kittens and fat cats get to roll around and do anything they want with wads of cash. So, if you like cute, furry kittens, cats who do crazy things and the sight of huge amounts of money, this is an automatic follow. Kids say the darnedest things, don’t they? What if there was an Instagram account that focused on them? 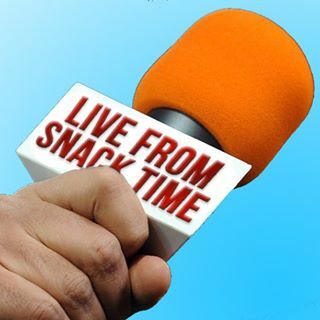 LiveFromSnackTime is a collection of kid’s quotes sent by real parents regarding the funniest, weirdest and the most profound sentences that come out of their children’s mouths. Give it a spin and you’ll find yourself chuckling for hours. We all have that crazy ex that sends the craziest and most insane texts. They’re annoying and they just won’t stop. 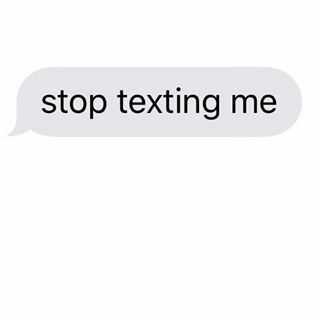 Reading TextsFromYourEx will make you thank the lucky stars that there are crazier exes’ out there. Then, learn from the best and read up on the wittiest comebacks that spell “insta-revenge”. Ever shake your head at what constitutes “fashion” these days? 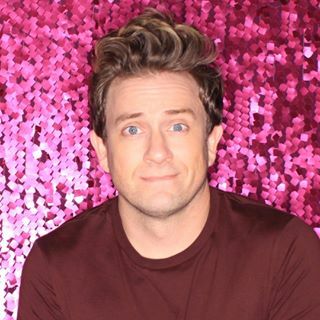 Tom Lenk will make you cringe as he tries out what the celebs are wearing, along with some hilarious memes.